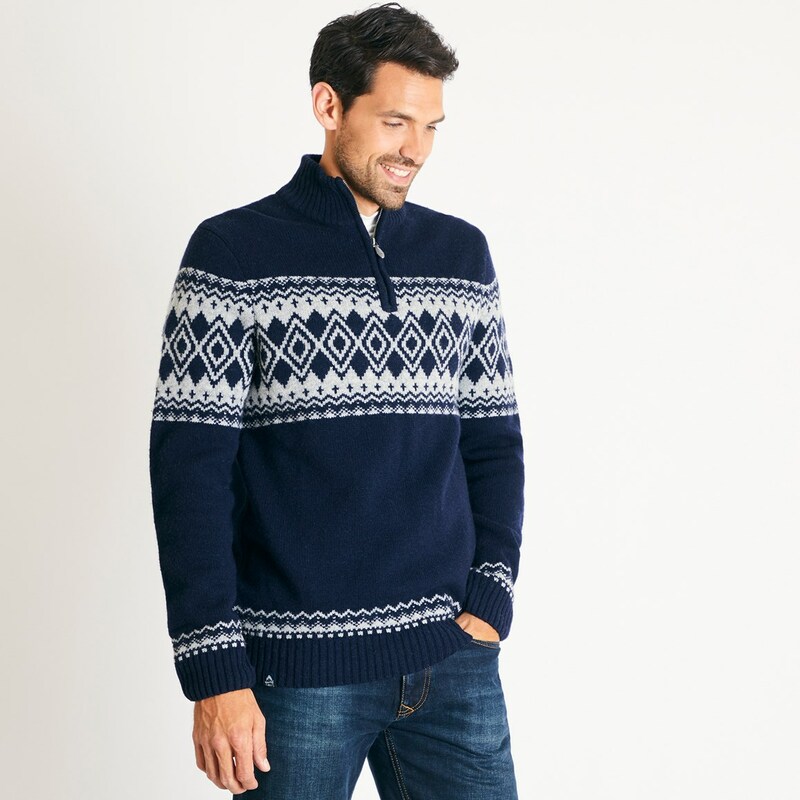 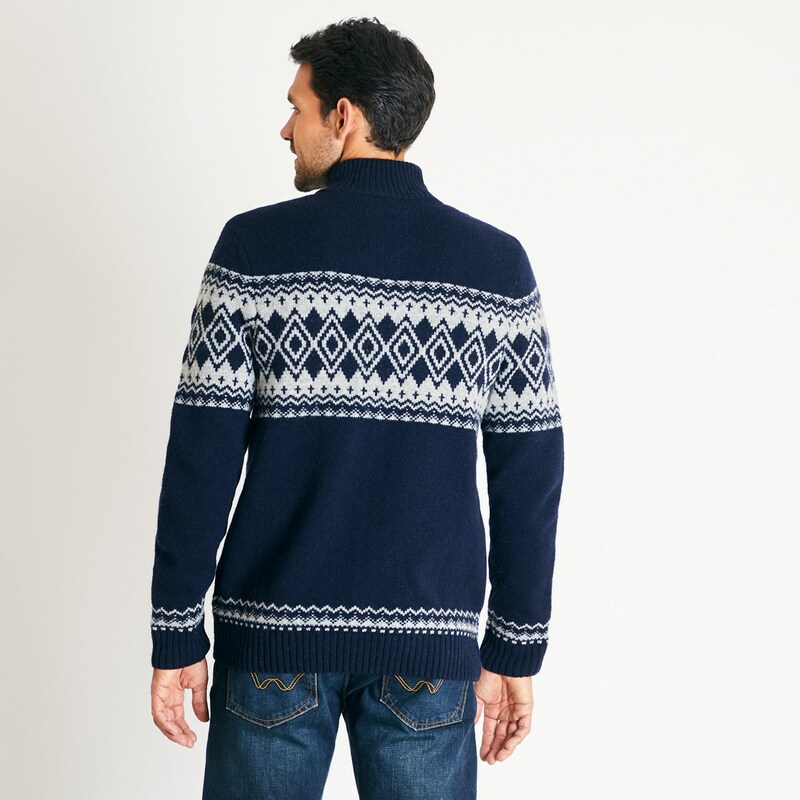 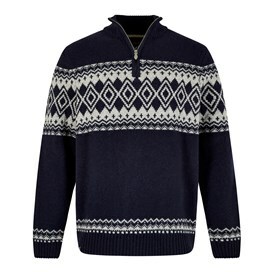 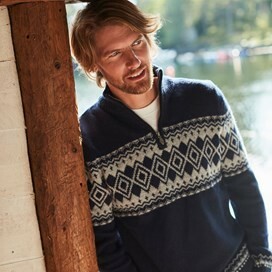 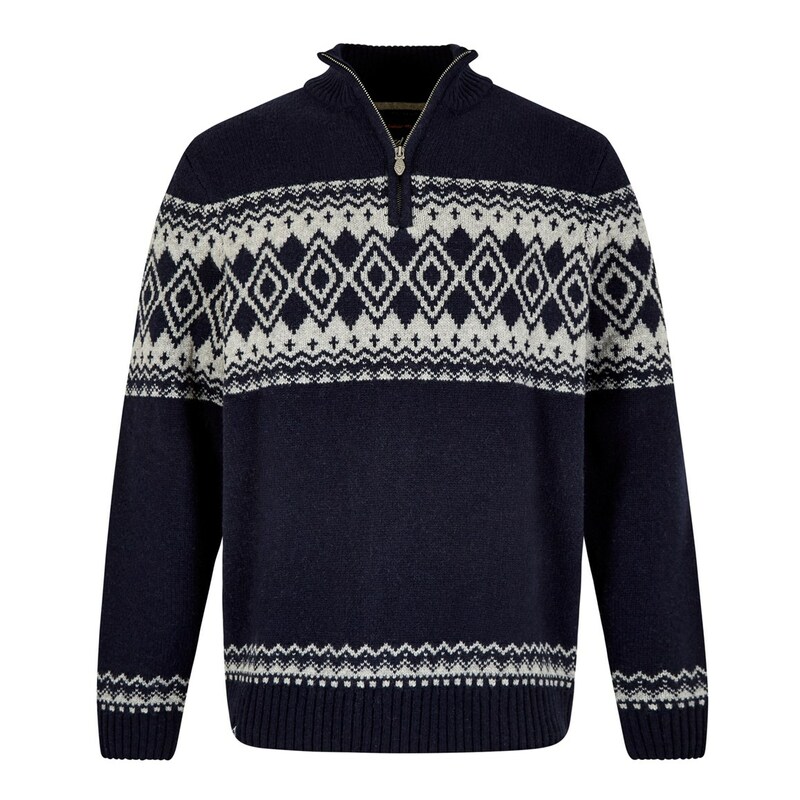 Comfy enough for layering, yet sharp enough to wear on its own, our new Gallen 1/4 zip fairisle lambswool sweatshirt is a great choice for when you need some extra warmth. 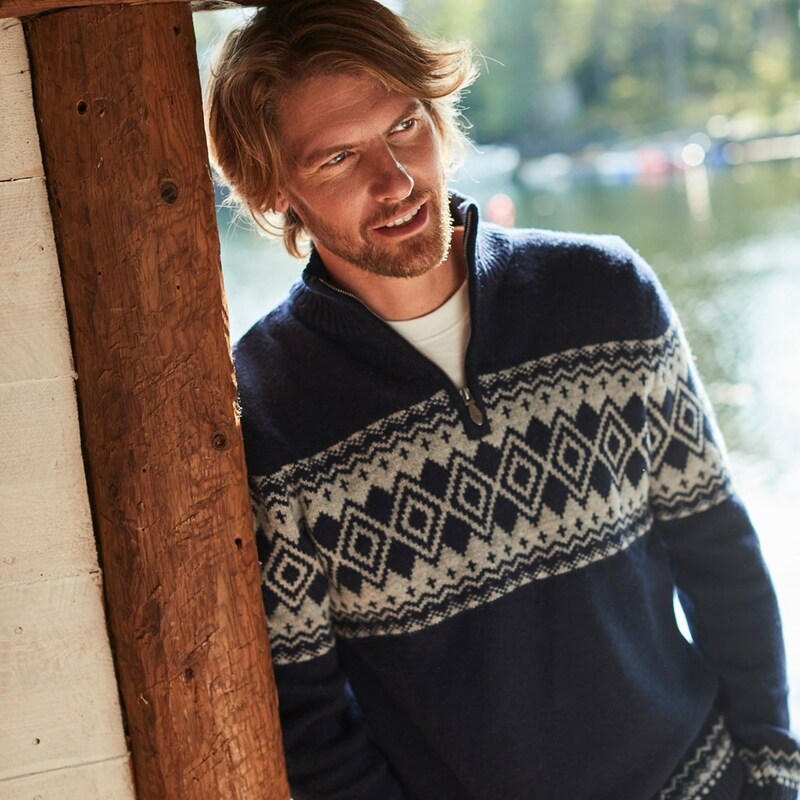 Made from a super-soft fabric mix, this 1/4 zip sweatshirt is classic in style and so comfortable you'll find yourself reaching for it time and time again. 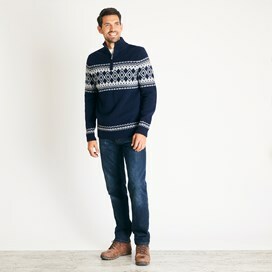 This versatile design can be dressed up or down, and thanks to the clever fabric composition, you'll be able to stay warm and comfortable without the feel of a bulky additional layer. Husband very happy with jumper.